May 25th 2017 marked exactly one year until the GDPR regulations come into effect. 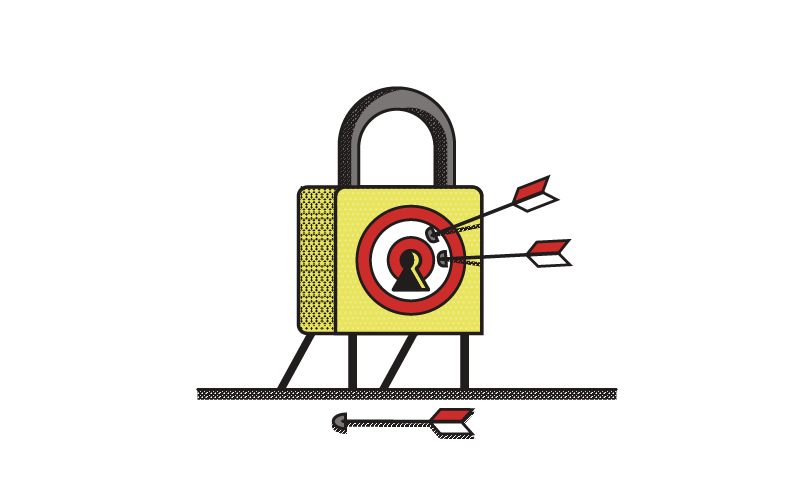 These changes to data protection laws will fundamentally alter the way businesses can capture and store people’s personal information. Despite how impactful this could be for businesses in the UK, across the continent and beyond, the message we were hearing from the events and marketing professionals was that many of their companies were not well prepared. To kickstart the conversation, Glisser hosted an interactive event, and live streamed via EasyTV. This was designed to help shed some light on the incoming GDPR regulations, their implications on live events, and offer some support on how marketing teams can prepare for them. 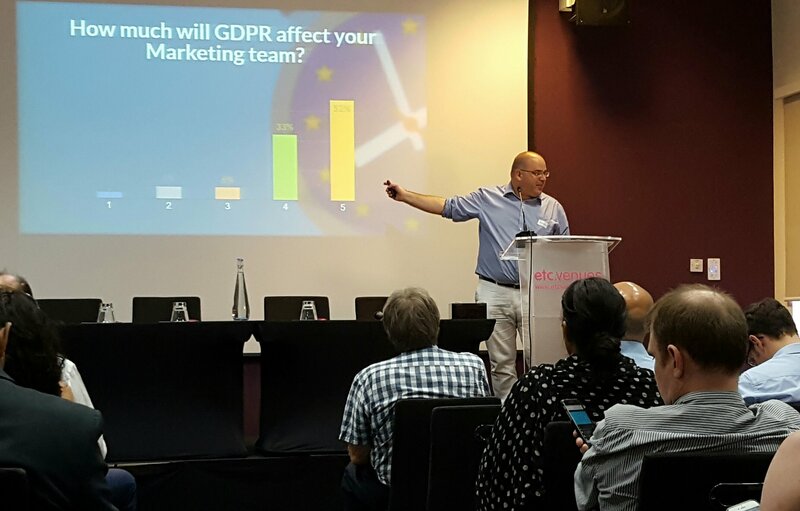 The event started with the host and Glisser’s founder, Mike Piddock, live-polling the audience to gauge their current progress towards GDPR compliance. Thankfully, the vast majority of the audience had at least begun planning for GDPR, and a few even felt they were already compliant (the GDPR experts in the room, of course). 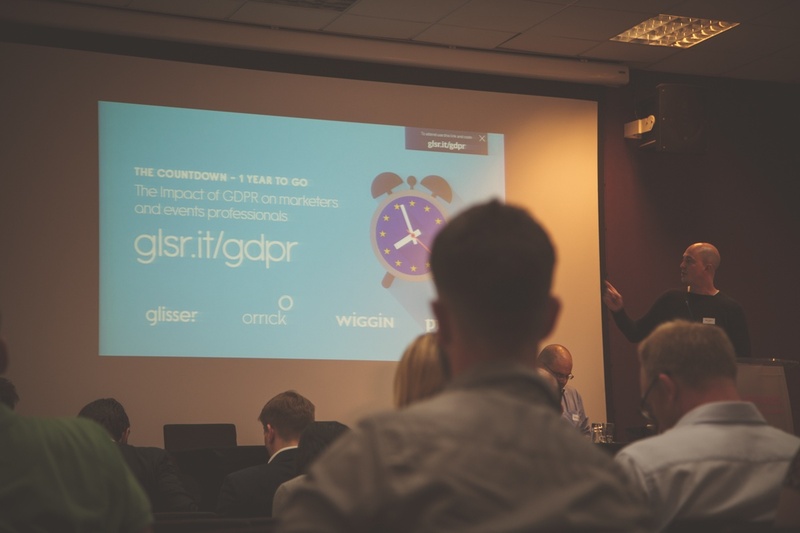 Mike announced that Glisser is the first event technology company to offer a fully customisable ‘GDPR consent capture’ solution. This allows Glisser’s customers to ensure they capture delegate data appropriately, and can trust Glisser to ensure it is stored safely. We then launched into our keynote speaker, Richard McKenzie PhD, Head of Marketing at 3T RPD. The message of the talk was one of urgency, the tone engaging yet serious, as Richard discussed the implications that could stem from not following GDPR regulations. Businesses could face a financial fine of either 4% of global profits, or a cool €20m - whichever is higher! Richard addressed the broad application of ‘personal data’, as it covers people’s address, phone number, pictures, and much more. 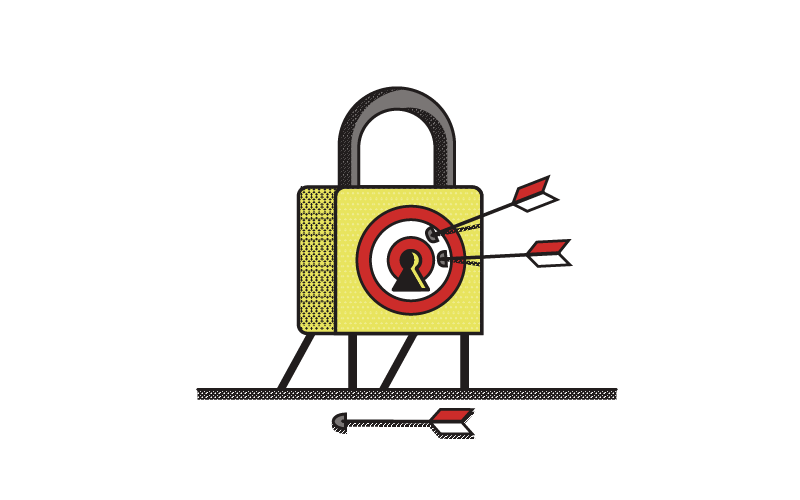 Companies must make sure they have systems for protection in place across all captured data, stored in all formats (including laptops, smartphones and USBs). Moving into the ever-popular Brexit discussion, Richard asserted that leaving the EU doesn’t mean British companies can ignore GDPR, as it applies to any data captured from EU citizens - attending events anywhere in the world, for example. Hence, US event organisers and marketers need to understand the impact too. Get the necessary systems for protection in place. 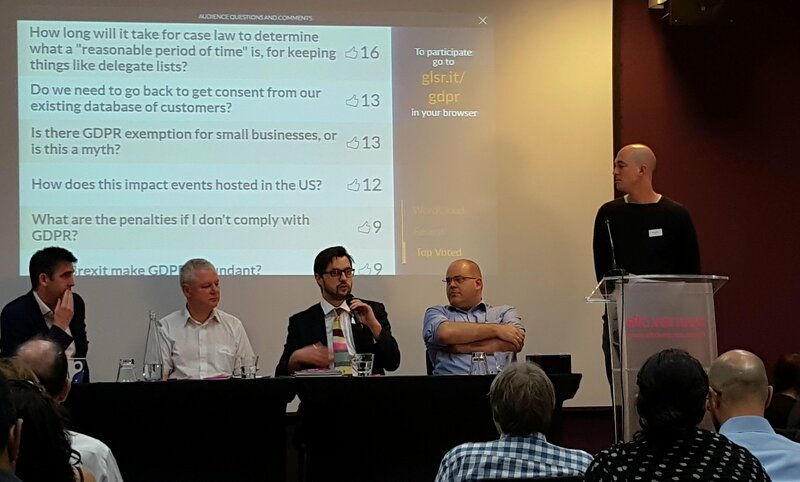 Afterwards, Richard joined three other GDPR thought leaders from Orrick, Wiggin and Waddiff Consulting, for an interactive panel discussion. It was clear the topic was evocative. The audience was engaged for over an hour, with 80 questions being shared instantly and anonymously via the Glisser application. These came from both the audience in the room, and people interacting via our live stream, provided by EasyTV. From the Q&A, we learned that there were several GDPR issues that were still unclear, such as the “reasonable period of time” allowed to keep data, within a legal context. 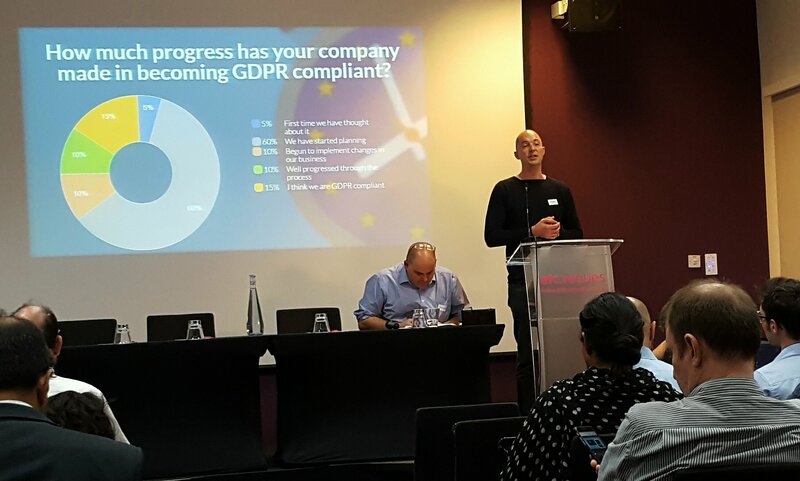 Kolvin Stone, Head of IP/IT and Privacy at Orrick, said that as we don’t know what this period of time constitutes, there has never been a better time to act on becoming GDPR compliant than now. The panel also debunked the myth that small businesses wouldn’t be affected - there are no plans for exceptions, and even start-ups could face the €20m fine if they choose not to follow the GDPR regulations. Like Richard, the panel’s message was clear: act now or face the consequences later. Companies need to begin planning for GDPR compliancy immediately, so they don’t face having to delete their precious data in just under a year’s time. The event was a great success, with 99% of the audience saying they found it useful in our instant, interactive feedback poll… Oh well, you can’t please everyone! We’d like to thank Richard and our panelists for their insights, etc venues for hosting us, and EasyTV for broadcasting our live stream. 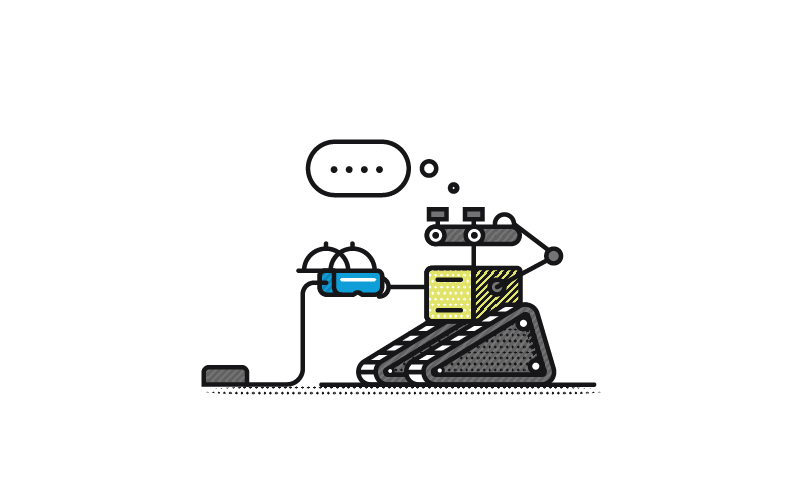 To understand more about GDPR, go to our dedicated section here. 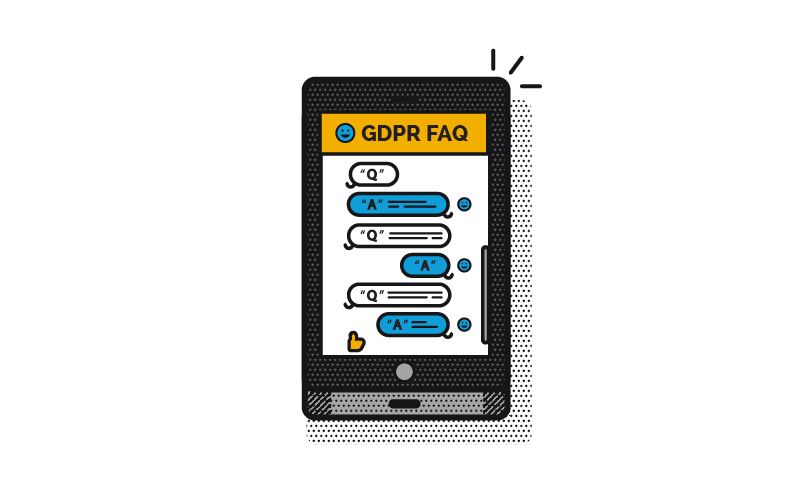 To understand how Glisser can be used to capture GDPR compliance, run live polls, collect electronic Q&A and gather feedback, in live events and virtual events over the web, get in touch.